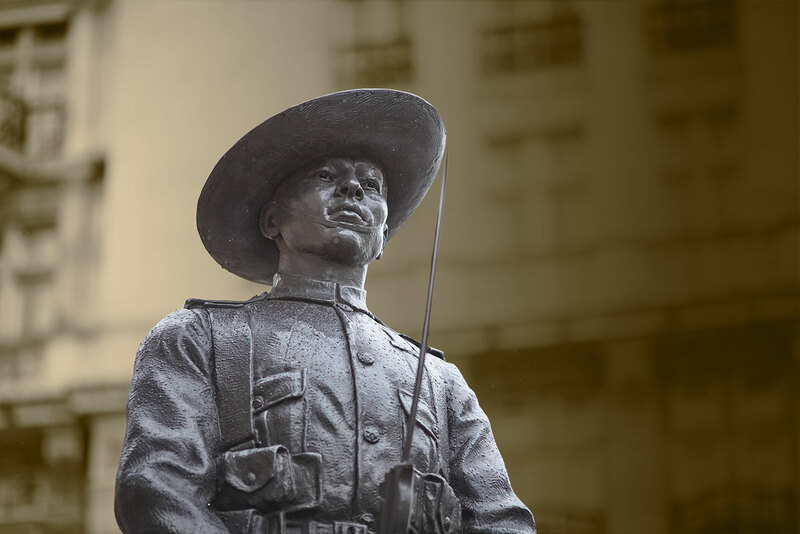 Our workforce are primarily ex-British Army Gurkha regiment, and offer unparalleled standards of efficiency and professionalism. Our staff are selected for their professional knowledge and ethical standards. You can trust us with your security requirements. 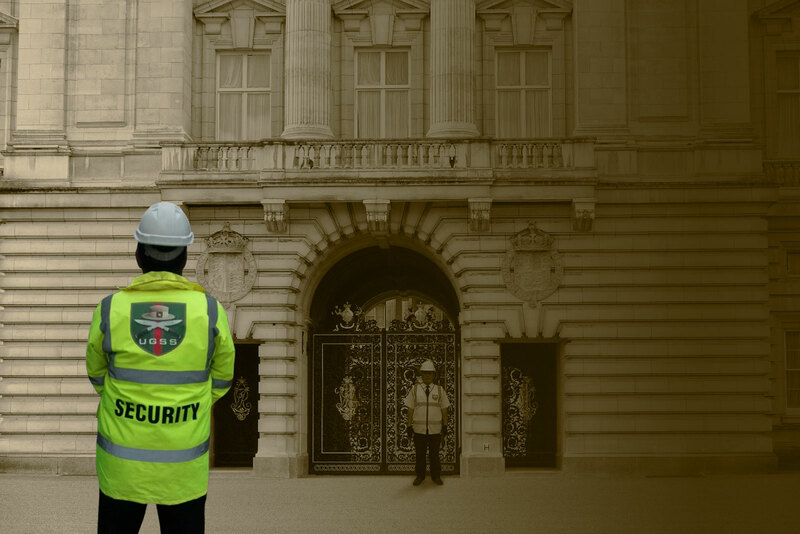 Our manned, SIA licenced security guards are available throughout the UK. Designed to give you complete peace of mind whilst your property is left unoccupied. 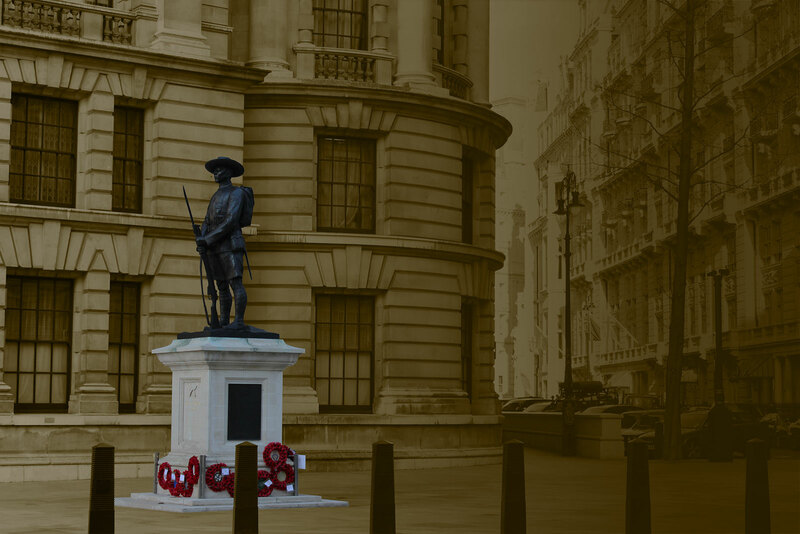 A tailor made personal body guarding service which covers a spectrum of personal protection options. Our fully trained officers will protect your businesses keys and respond to any emergencies. We ensure security of your passengers and crew-members by carrying out regular checks and enforcing safety regulations. Using a team of dedicated professionals, UGSS provide cost-effective quality security which are designed to provide our customers with complete peace of mind. All of the members of our security staff are selected for their professional knowledge and ethical standards. We value performance, integrity, expertise and quality, which is why our services are SIA, CCAS, SAFE contractor and CHAS approved. UGSS is an SIA approved contractor for the provision of security guarding and key holding. Choosing an ACS accredited supplier for the provision of your contract security services will help you meet your security obligations to your staff, shareholders and other stakeholders. You can be confident that the employment practices of the supplier have been extensively assessed in respect of quality and best practice. Click here to find our more about the SIA Accreditation. UGSS has been approved for the provision of security guarding and key holding services in accordance with BS7858, BS7499 and BS7984. To provide you with consistent products and services that meets the needs of your customers and other relevant stakeholders, we meet the ISO 9001:2008 specified requirements for a quality management system. The Safecontractor scheme is designed to review and audit the health and safety policies, procedures and documentation of contractors. UGSS has achieved SAFEcontractor accreditation in recognition of reaching the SAFEcontractor health and safety standards for security guards and security operative training. 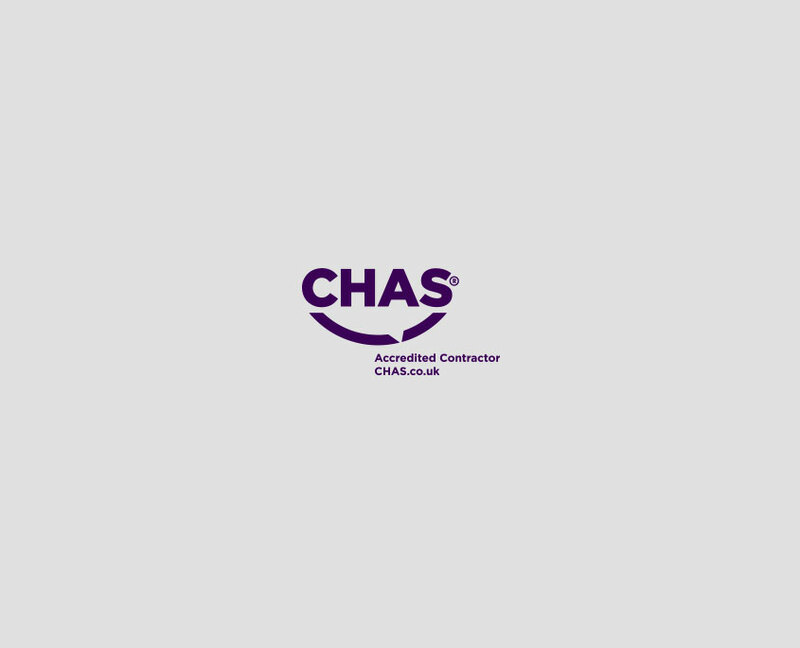 Contractor Health and Safety (CHAS) is the market leader for health and safety pre-qualification in the UK. 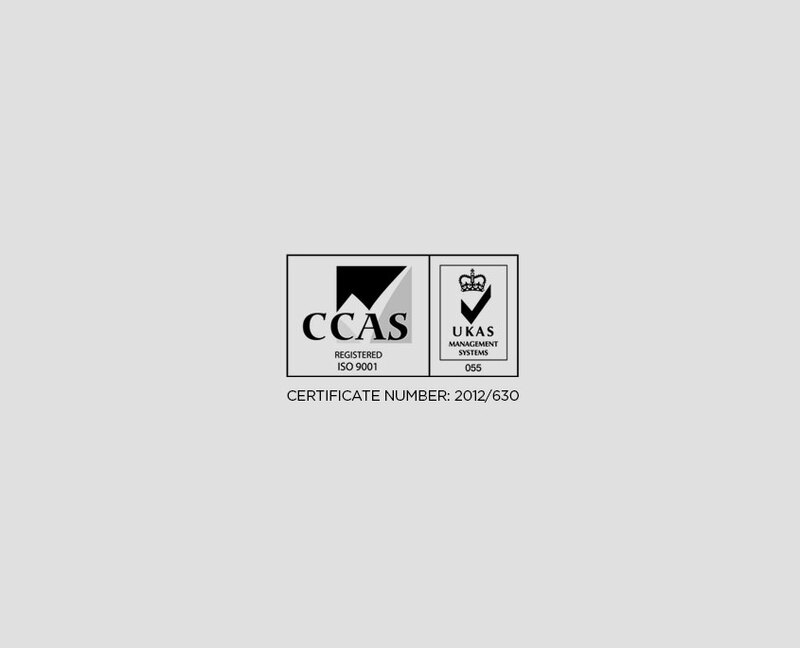 UGSS is accredited within CHAS, having demonstrated compliance with and sound management of current health and safety legislation.